Against the backdrop of Euro 2016, our latest client EduKicks, has chosen the perfect time to launch their new App, teaching children about anti-discrimination using football. 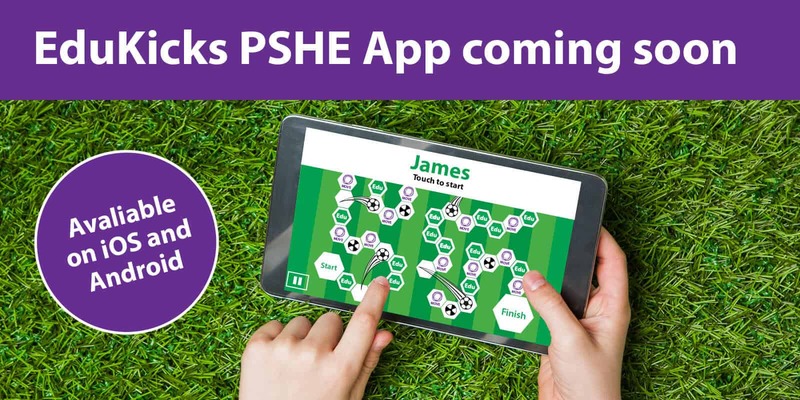 To be released on 4th July on both IOS and Android platforms, Edukicks is FREE to download and integrates fun football drills with transformative education on core PSHE issues, to stop discrimination surrounding sexisim, racism, ableism and religion. EduKicks has been designed in line with the PSHE curriculum to teach children aged between 9 – 13 about discrimination, whilst promoting health through physical activity and wellbeing through positive social interaction. The App itself has been developed through EduMove in collaboration with Southampton Solent University and has received a number of endorsements from leading industry and academic institutions, including Kick It Out and the Lawrie McMenemy Centre for Football Research. GottaBe! will be running Social Media for EduKicks, as well as PR activities to support the launch and spread awareness of this fantastic App.